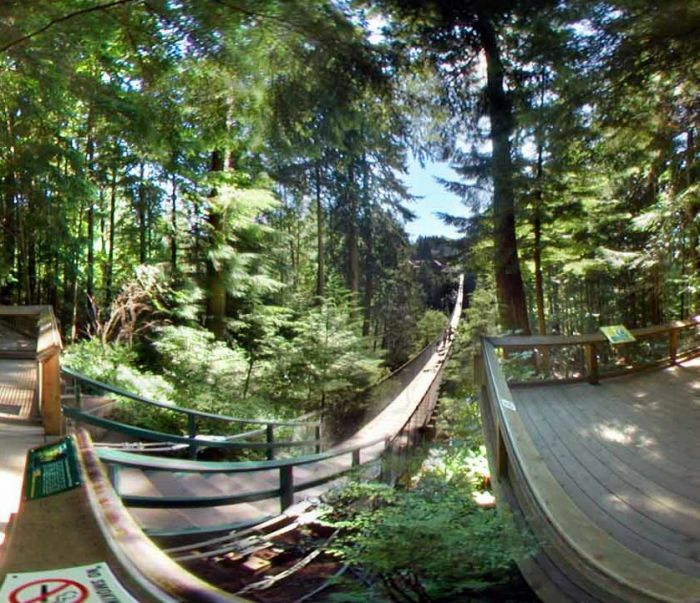 YOUR PULSE QUICKENS as you step onto the swaying planks of Vancouver´s most popular visitor attraction. 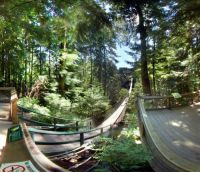 Breathe in the cedar-scented rainforest air, as mists drift through the canyon below and you make your way across Vancouver´s most famous landmark. Pause and marvel at this feat of engineering, surrounded by 300 year old west coast rain forest.